January’s calendar hottie is Max from Denver Fire. As we’re winding down the month of January and kicking 2019 into high gear, it’s time to learn a bit more about Mr. January. Max is a Denver native who grew up in South Denver. He became a firefighter because he loves the sense of community it provides. “I work with a family of people that would do anything for me and I would do anything for them,” said Max. When he’s not fighting fires or taking his shirt off for a good cause, Max is most likely at his local CrossFit gym, hamming it up at happy hour or heading off on his next international adventure. He’s traveled to Thailand, Bali, and Iceland to name a few and has plans to hit up Peru this spring. A true Colorado native, Max hikes in the summer and skis in the winter. He loves dogs, especially his nephew dog Rookie. Max is a Libra – in case you’re checking the stars to see if you’re compatible. 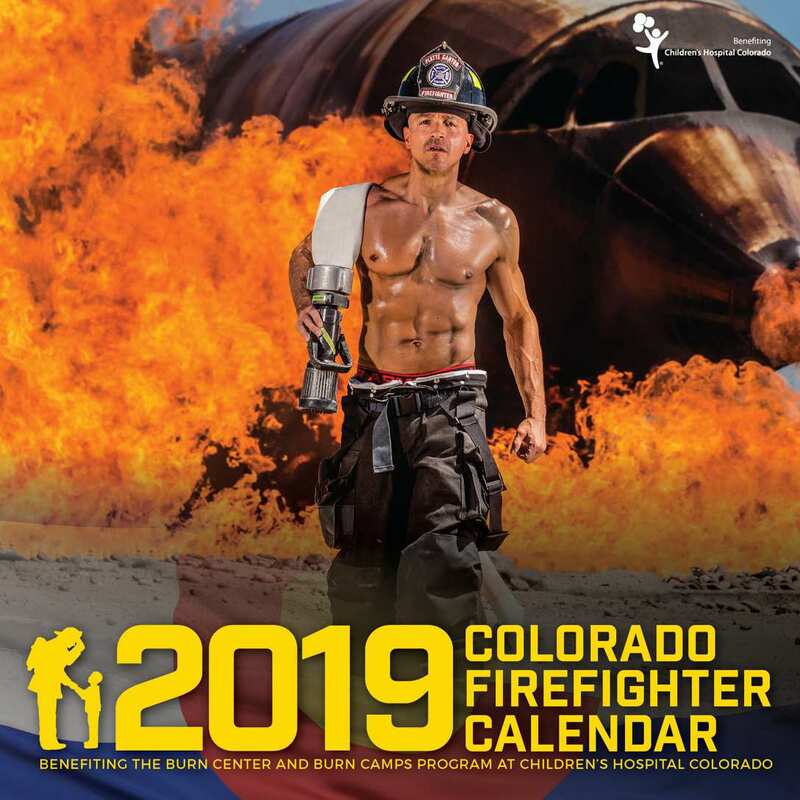 He’s looking forward to a year of Colorado Firefighter Calendar events, and can’t wait to meet you out and about this year.